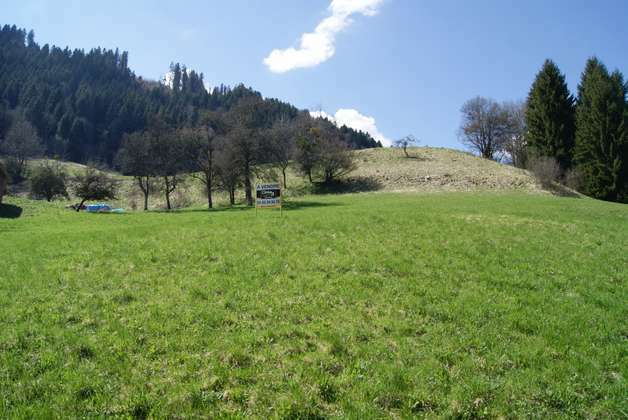 Large constructible land of 1805 m² available. 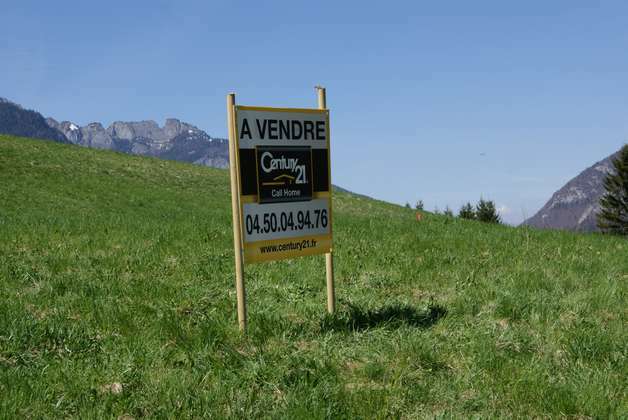 This beautiful plot is located near the town of Seytroux and Saint Jean d’Aulps. It’s in a small hamlet with a magnificent view of the mountains and has a very sunny exposure. The ideal location for those who love tranquility yet 15 minutes by car into Morzine.